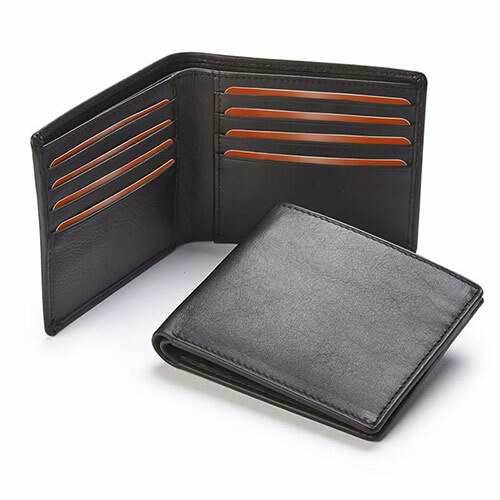 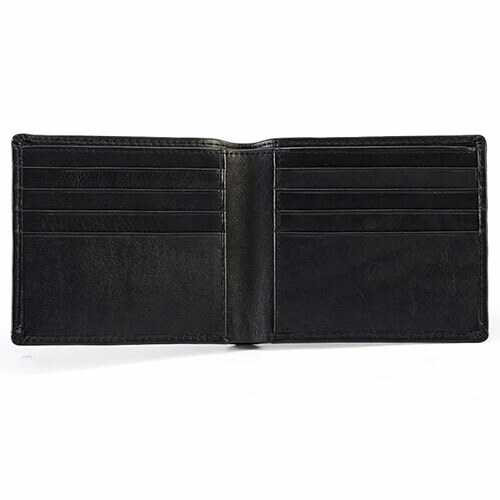 These nappa leather billfold wallets are soft to touch but very hard-wearing. 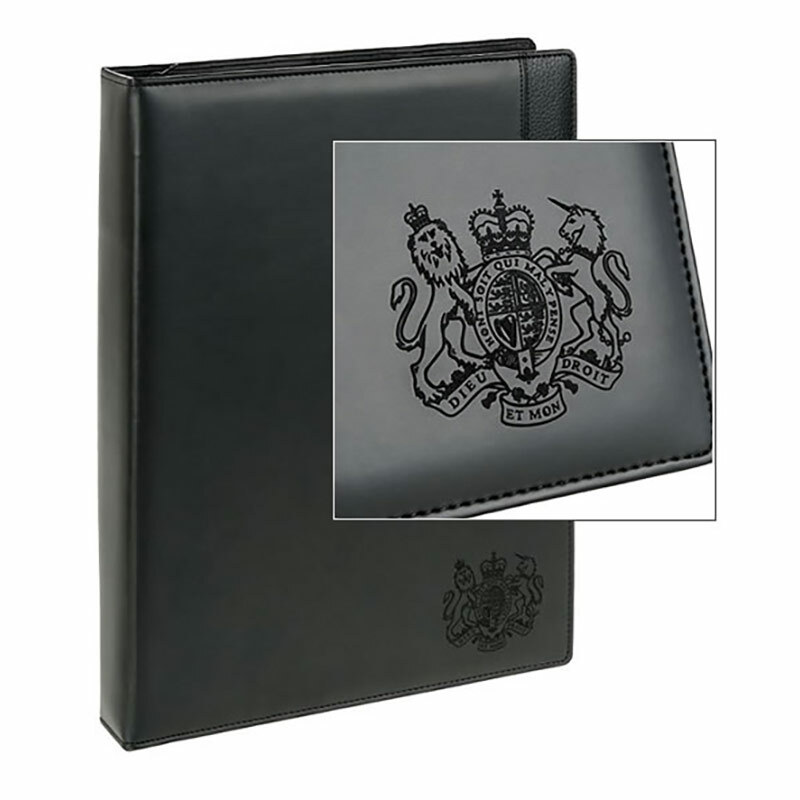 They open to reveal eight card pockets along with a full-length sleeve for notes. 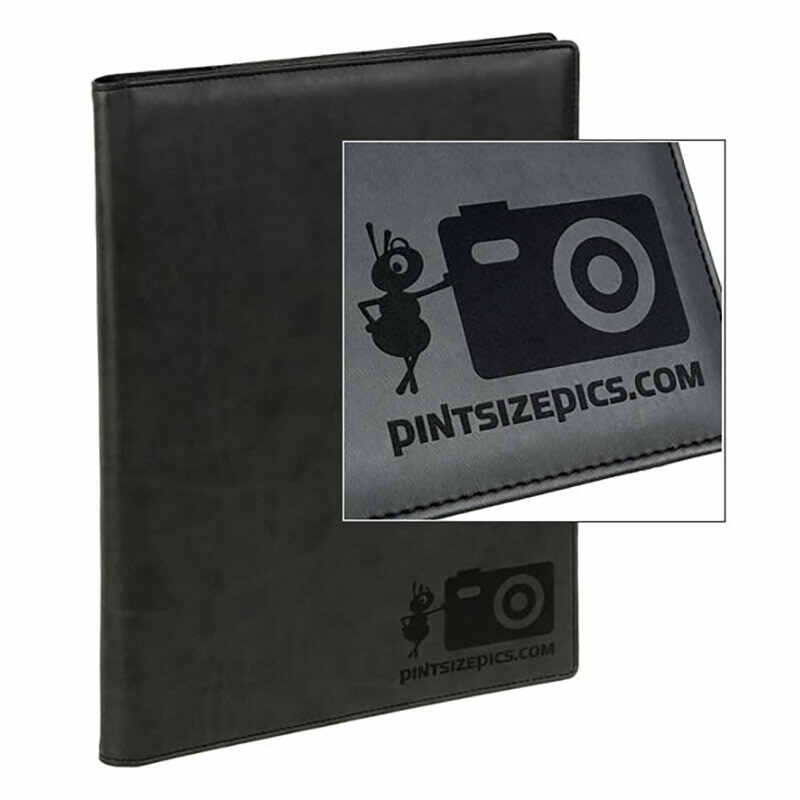 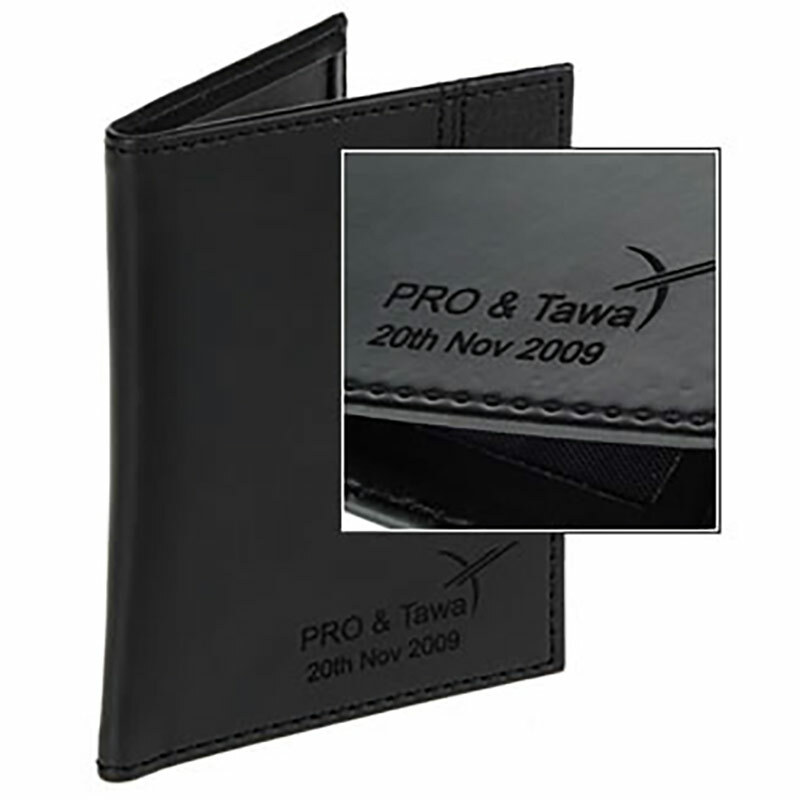 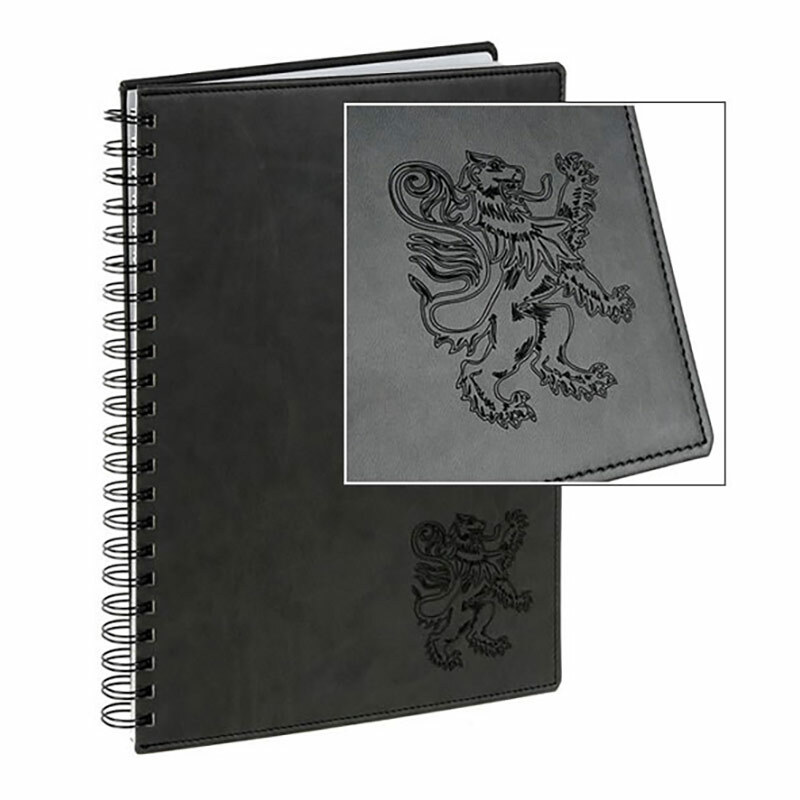 They can be personalised or branded via laser engraving applied to the front outer cover. 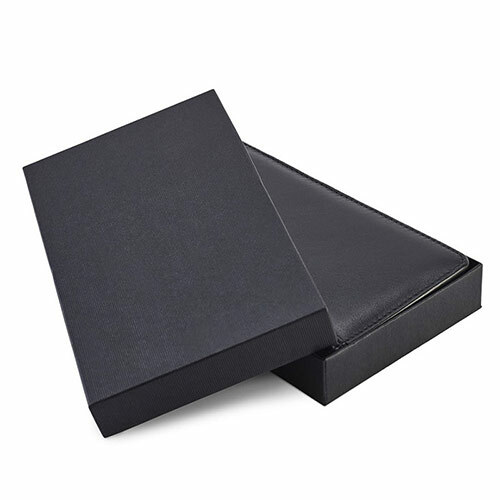 Each engraved black nappa leather wallet is supplied boxed.